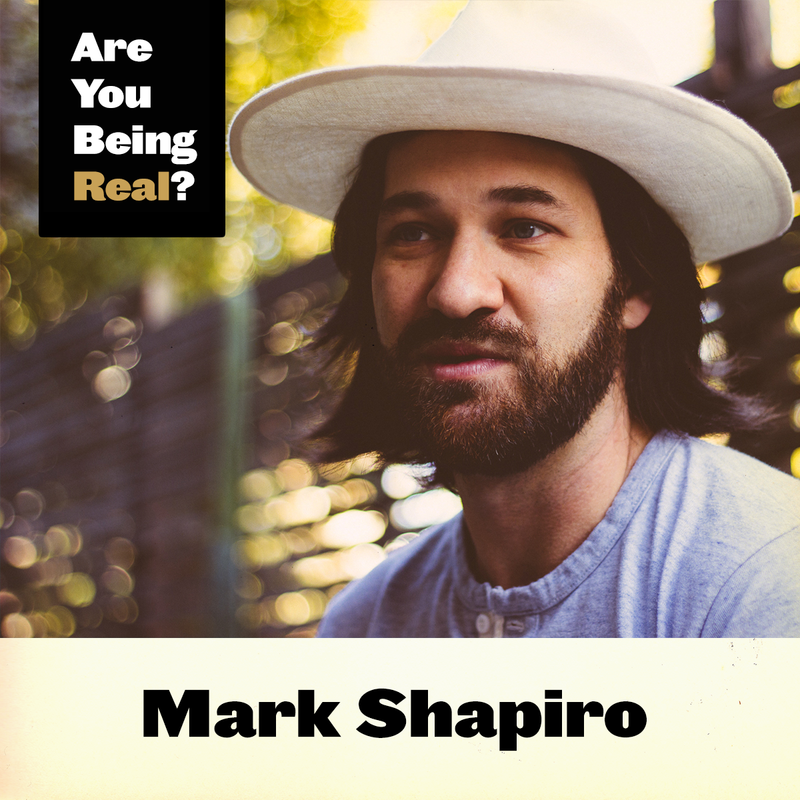 Mark Shapiro Talk | Are You Being Real? I've been planning on a solo show for months, but to be honest, I was afraid. 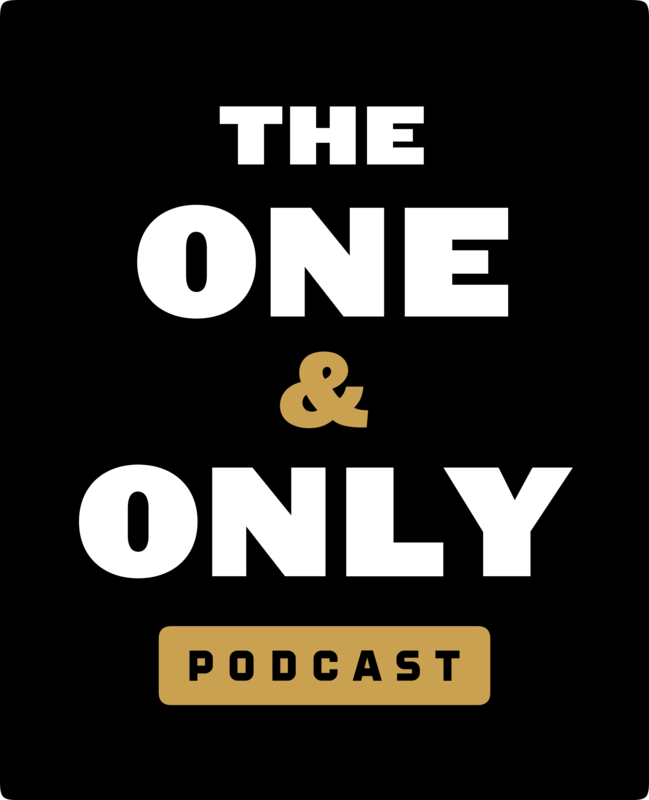 I've gotten used to the interview format, so this episode was like speaking naked. 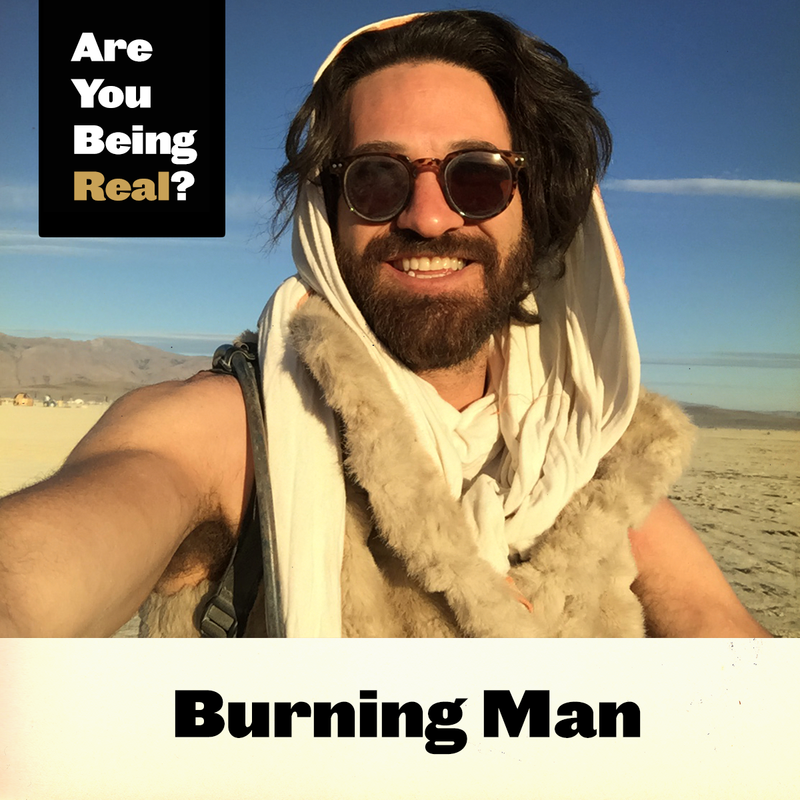 Learn about how I discovered authenticity, why I started this podcast, and what authenticity means to me. 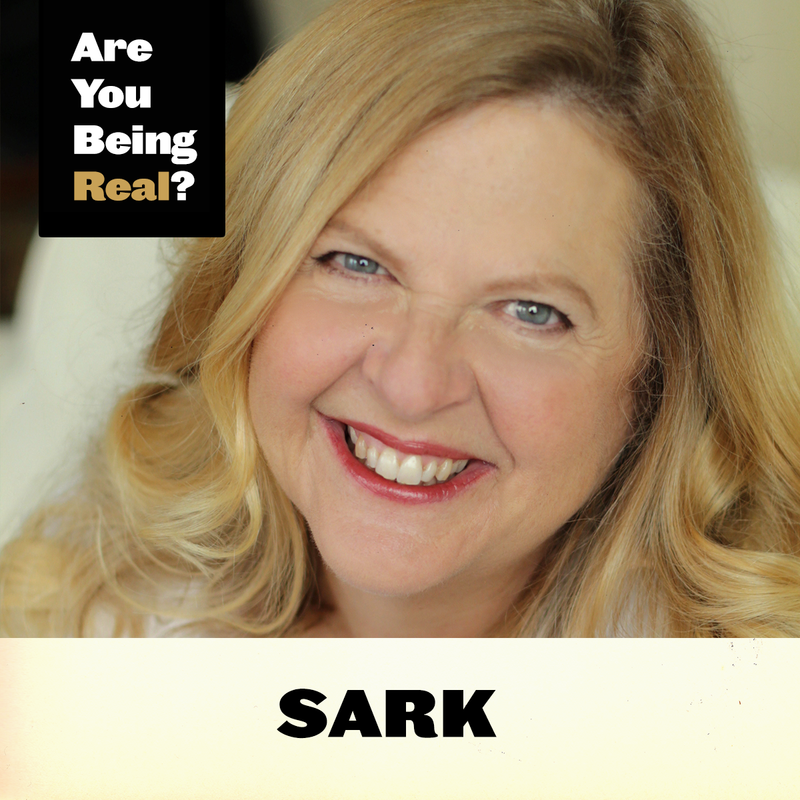 Plus I discuss the top four reasons why I think authenticity is so important. Read this excellent book Be Yourself, Everyone Else is Already Taken. Learn more about Brené Brown through her TED Talk. 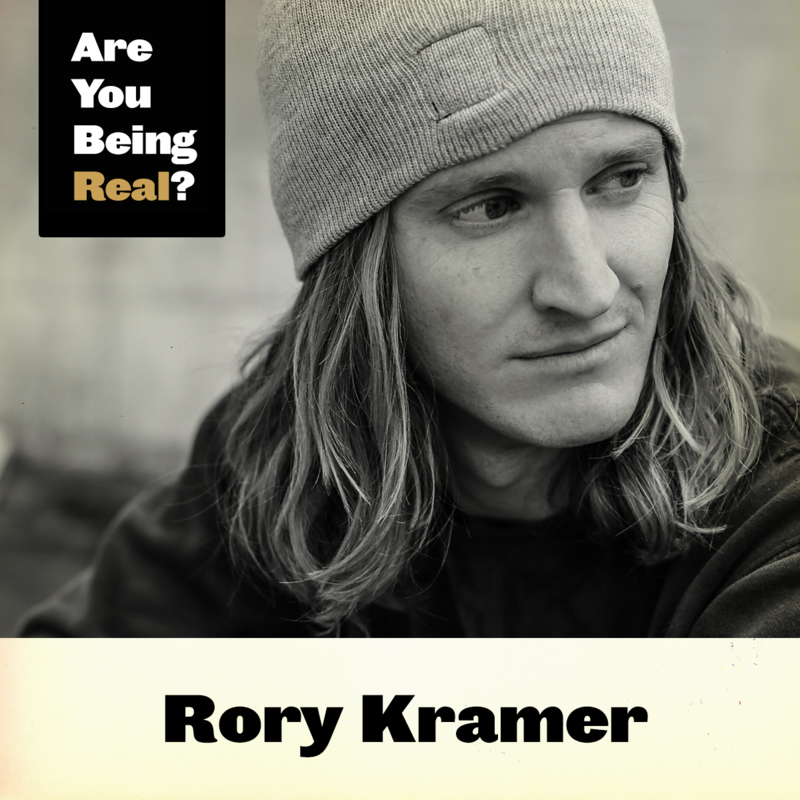 "It’s not always that easy to be true to oneself and be authentic." "In order to feel fulfilled, be the author of your life." "We create immense value for each other when we are being ourselves." @2016 All rights reserved. Terms & Conditions.